Skybrook Farm is an historic landmark with vintage charm, the ideal palette for your dream project. 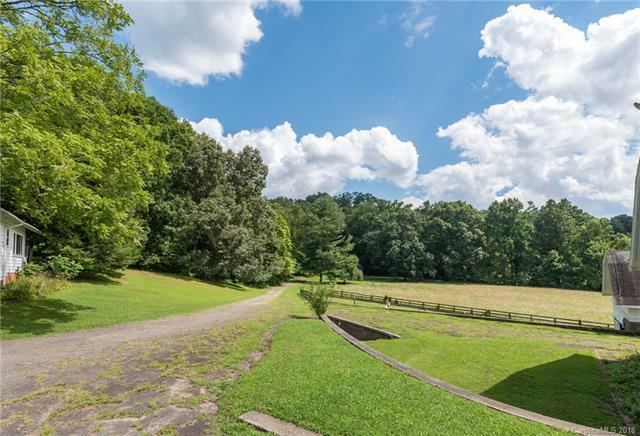 The 74-acre 1940s farm features approx 7/8 mile of French Broad river frontage, bold creek, natural waterfall, 6 pastures, 3-board fencing, open fields. 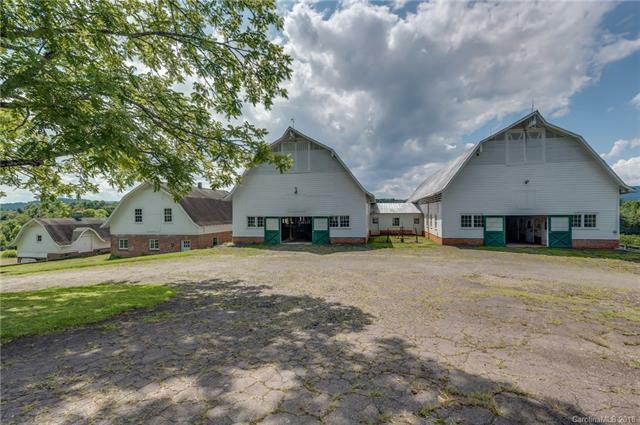 Includes a collection of massive iconic barns with brick foundations, solid construction and metal roof plus office, workshop, repair garage, historic log cabin, main residence, all with good bones and ready for upfit. 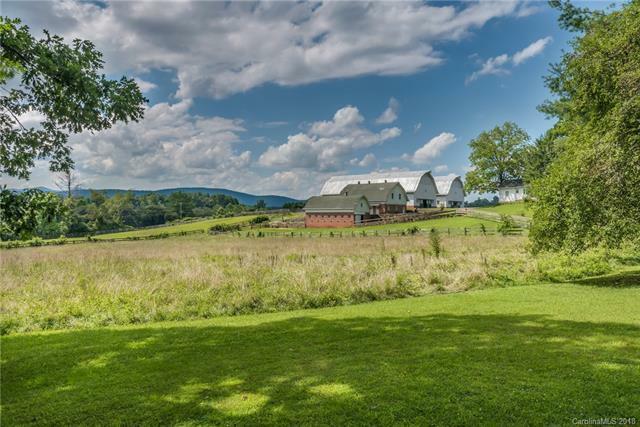 The perfect recreational resort setting, this property is ideal for a craft brewery, glamping resort, wedding venue, event center, riverfront venue. City water & electricity onsite. Natural gas line runs along property on Cummings Rd. 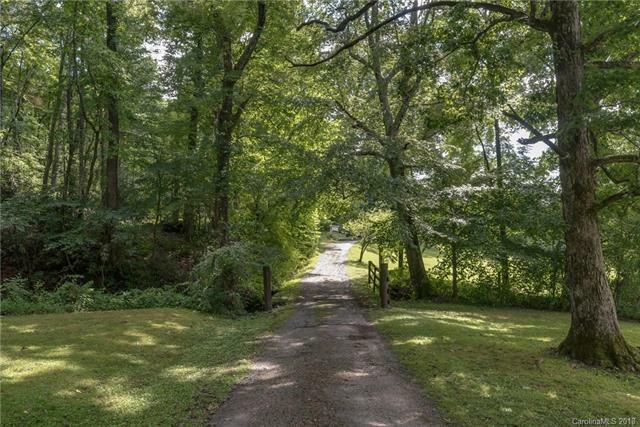 Skybrook Farm is poised in the "sweet spot between Brevard and Hendersonville, just off U.S. 64, 2 miles to Horse Shoe and Etowah, 6 miles to Mills River, 8 miles to Hendersonville, 10 miles to Asheville Airport, 10 miles to 2 entrances of Pisgah National Forest, 12 miles to DuPont Forest.